Under NEW Ownership – 2017! 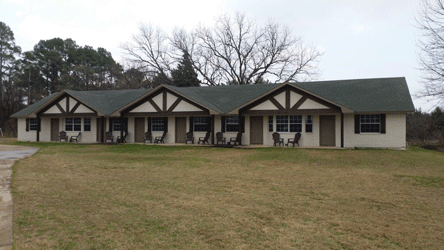 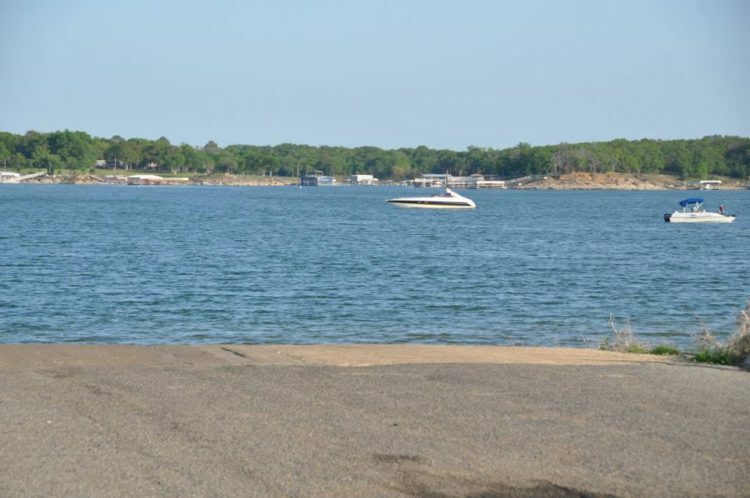 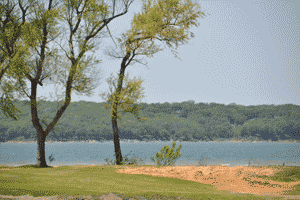 Located 10 miles west of Durant, Oklahoma, beautiful Willow Springs Marina Resort has waterfront cabin rentals, boat slips, RV sites, Boat Ramps and areas for camping, swimming and picnicking. 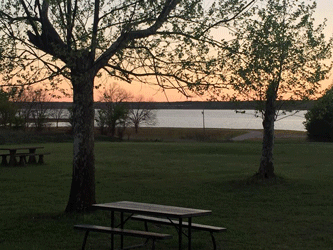 This is a pretty small marina, but it does have a nice picnic park area with great views and that might be just what you want for a quiet respite or a romantic weekend – maybe even a Lake Texoma wedding! 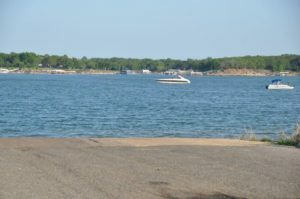 This marina is under new ownership and they are working hard at updating and improving the amenities. 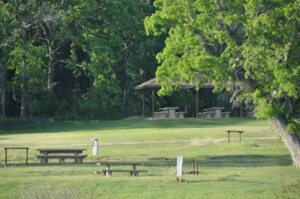 Stay tuned and we will keep you updated.